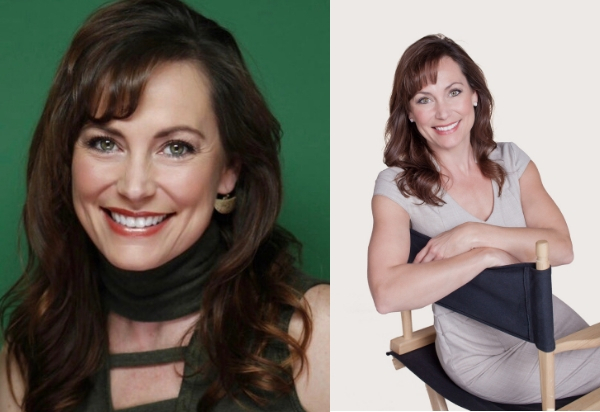 Actress Cassie Self, who plays Maggie Greene in the new PureFlix.com original movie, “Sweet Inspirations,” believes the film has a powerful and timeless message that can leave viewers with something profound to ponder, particularly when it comes to faith and service to others. In fact, Self believes the movie can help viewers remember the importance of truly reaching and helping people outside of churches and religious circles. 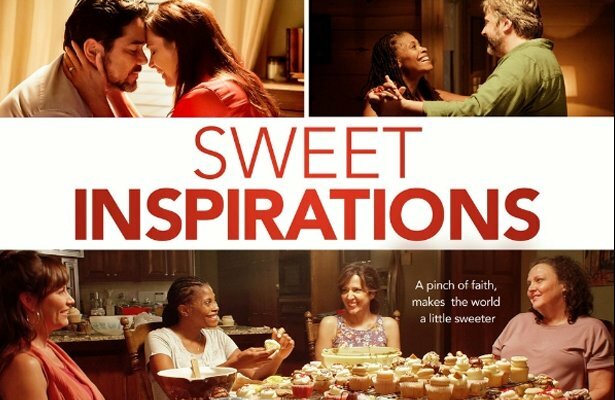 She believes the plot in “Sweet Inspirations” — a movie that premieres on PureFlix.com on February 1 about four women who go on a journey to launch a creative fundraising effort to try and save an endangered women’s shelter from foreclosure — can help remedy this dynamic. Self’s character in the movie (Maggie) is faced with life scenarios that most people can relate to, as Maggie finds herself “at that point in life where you just really kind of wonder what it’s all about,” the actress explained. “Sweet Inspirations” tells the story of a journey of friendship, female empowerment — and, most importantly, the power of serving people in need. 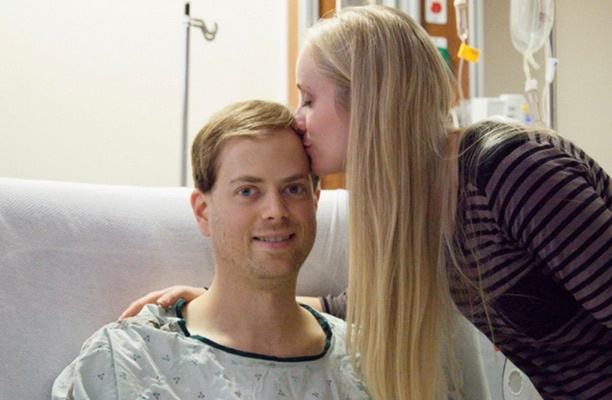 “I just hope that everyone walks away from this particular movie with that sense of inspiration — that it is all connected and that we can all make a difference when we really connect with those around us,” Self said. You can watch “Sweet Inspirations” on PureFlix.com starting February 1. Plus, you can access thousands of additional movies, TV shows and original series for free during your one-month trial of PureFlix.com.